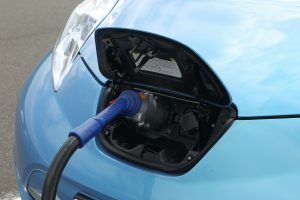 Five European fast charging networks have signed a new agreement intended to create seamless travel for European electric car drivers. The Open Fast Charging Alliance will be open to all EVs. Planned to start implementation within the year, the Open Fast Charging Alliance will be open to all EVs and will use bilateral roaming agreements by implementing open standards such as OCPI. Founding members cover: Fastned (the Netherlands), Sodetrel (France), Smatrics (Austria), Grønn Kontakt (Norway) and GOtthard FASTcharge (Switzerland). The alliance members own and operate more than 500 fast chargers in six countries. The alliance is open to other networks offering mandatory standards including providing 24/7 customer service, and ensuring maximum network uptime.